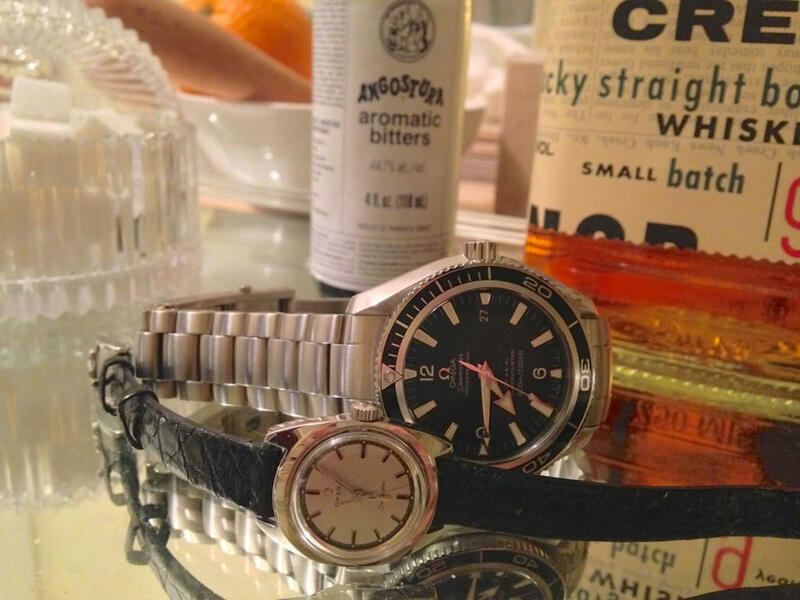 Omega Forum Members Face Photo Gallery! Thread: Omega Forum Members Face Photo Gallery! Re: Omega Forum Members Face Photo Gallery! Last edited by Nathanours; October 16th, 2013 at 03:44.
stissot and asadtiger like this. Today was my youngest daughters baptism, the speedy was there to witness it all. You can only see half of it in the photo. iinsic, yande, jokr82 and 6 others like this. Very cute, and so beatifull princess!! 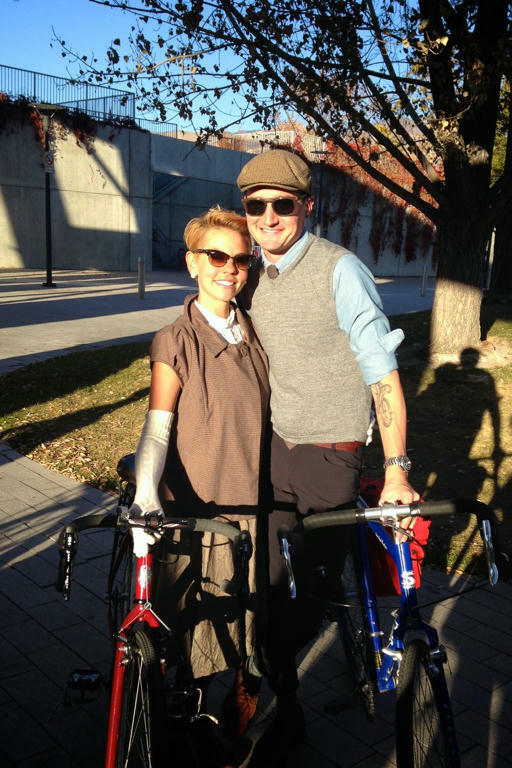 The lady and I on a recent vintage-themed costume ride. ...her watch was more period-correct than mine. You look like my dad as a younger man. Still the same clothes though. His tattoo on the left arm is a bit smaller though. "The World is insane. With tiny spots of sanity here and there. Not the other way around." ~ John Cleese. Ummm ... not the "faces" we're looking for in this thread. Nice watches, though.